Text design is the unsung hero of beautiful book design. 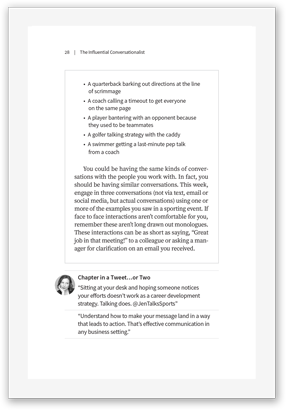 Your readers respond subconsciously to the typography and layout of your content. At Gorham Printing, our designers utilize their years of technical experience to carefully assemble the small, often overlooked details of every page, ensuring that your book receives the same quality treatment as a professionally-published book. To learn more about our page design pricing and determine which level is right for your book, see our interior page design feature chart. 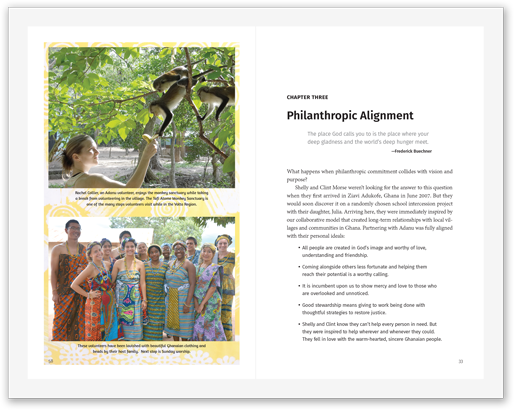 Level 1 Page Design is best suited for straight prose or books with simple chapter titles and basic body text. Genres that commonly fall into this category include memoirs, fiction, life stories, family histories and novels. Our Level 1 Page Design service covers the most common features of interior book design, including title pages, text blocks, chapter starts and inline photographs. This level is for authors with largely text-driven content who want to deliver a clear, straightforward message with their books. Level 2 Page Design encompasses features that require more time and detailed formatting than Level 1. Books at this level are often intended for specialized purposes, such as religious texts, poetry collections, technical manuals, scholarly works and general non-fictions. Level 2 Page Design includes all of the basic features of Level 1 but also includes advanced elements, such as embedded quotations, numbered lists, footnotes and indexes. At this level, you will also receive additional printed and emailed proofs, guaranteeing the accuracy of your design. Level 3 Page Design is our highest level of interior design, perfect for complex layouts with labor-intensive formatting. Features at this level include pull quotes, sidebars and multiple columns, along with all the feature of our previous design levels. At this level, our designers utilize the extent of their experience to craft a professionally detailed book interior, full of rich design and detail. These are the coffee-table books! Level 3 covers every specialized detail of your book's interior from special sidebars and decorative elements to special charts and advanced photo treatments. 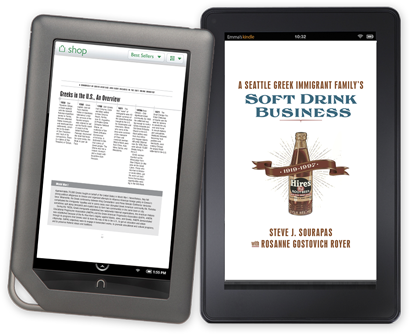 eBooks are a great way to establish your place in the growing digital marketplace through online bookstores like Amazon and Barnes & Noble. 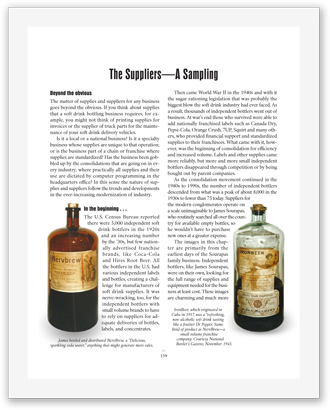 eBook designs require specialized treatments to retain the layout of traditional print books. With this service, our designers handle the technical details of your eBook file to create a layout that looks great on any device. 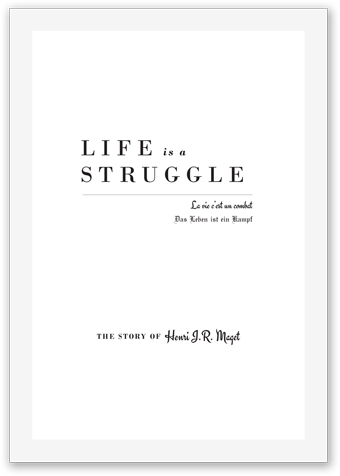 This eBook format is particularly well suited for fiction and nonfiction books.